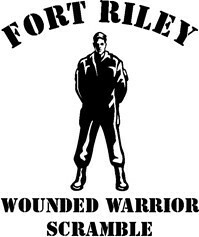 Click on the logos below for more information on our military support and partners. 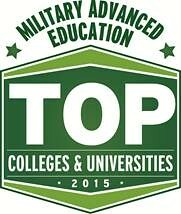 Barton offers various programs and services to military and their families. Learn about degrees and certificates, find opportunities in specialized training programs, or learn about the services available to all Barton students. Ready to apply? Become a Cougar today by visiting the Barton Admissions webpage to get started! Enrollment is now open! 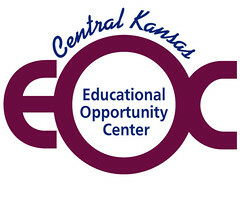 Visit the LSEC and College Program schedule pages for more information. 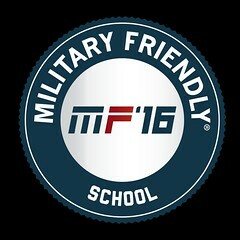 Barton Community College is listed in the MFS - 2015 Guide to Military-Friendly Colleges & Universities as a top military-friendly school!